The Complete Plan for an Active Pregnancy. As well as 20 weight-based and bodyweight workouts spanning the nine months of pregnancy and supporting your post-natal recovery, it offers month-by-month mum and baby development updates, mental health support, nutrition tips and recipes selected for specific pre-natal benefits. Perhaps most importantly, it is written in exclusively pregnancy-positive language, reframing this transformative phase of a woman’s life in the most empowering and supportive means possible. 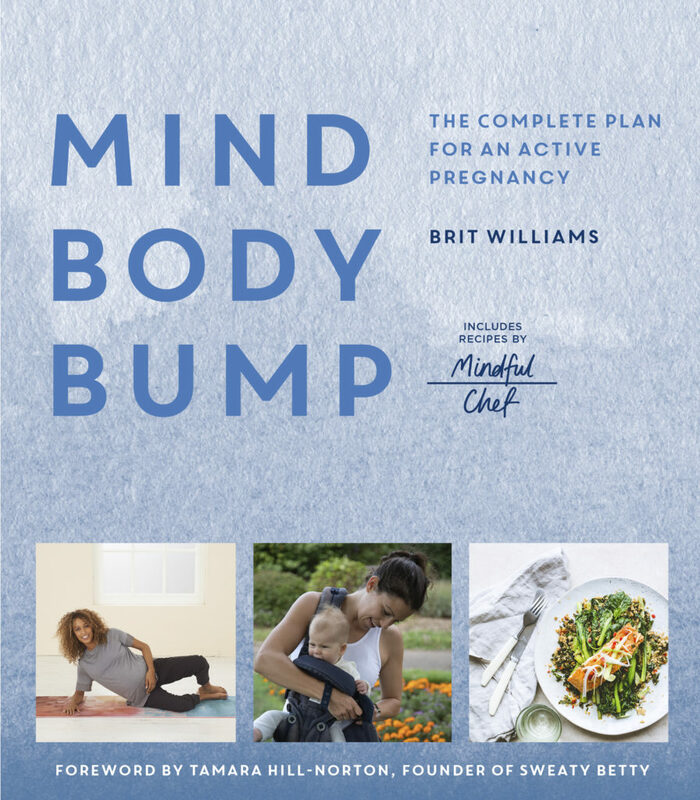 I was fortunate to collaborate with some incredibly talented people during the making of this book, including consultant obstetrician Dr Maggie Blott, illustrator Lizzie Thomas, Mindful Chef’s team of recipe creators, and of course Sweaty Betty founder Tamara Hill-Norton, who was kind enough to write a personal foreword. I am also grateful to Lucy and Katrina – my second and third trimester bumps – who helped me bring a diversity of women to the pages of Mind, Body, Bump to ensure the book feels representative and inclusive to everyone who reads it. You can read the full press release here, and you can pre-order the book on Amazon here.